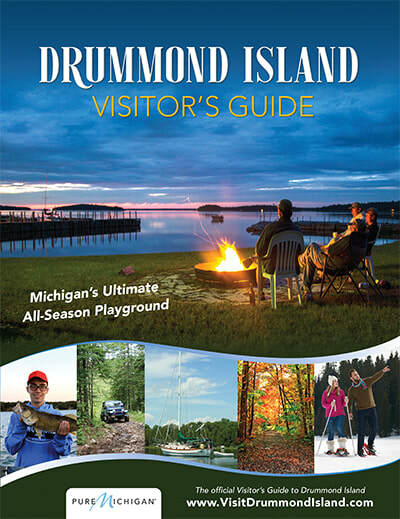 Drummond Island is in the process of creating a 5 year Recreation Plan with the State of Michigan. This plan is a prerequisite to applying for State of Michigan grants. The survey period's intent is to see what the public would like recreationally on Drummond Island. Our Drummond Island Recreation Development Planning committee would like your input. It only takes a few minutes and your opinion counts.